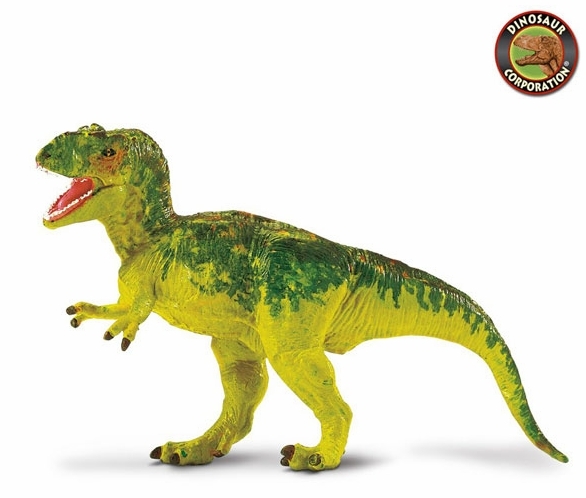 Dinosaur Toys from Safari LTD�. Tyrannosaurus rex is one of the most recognizable dinosaurs. T-rex is museum quality replica, hand painted, authenticated model by the paleontologists of the Museum of Natural History. A valuable educational toy for boys, girls and serious collectors.